Springboard PR & Marketing and Waterford City & County Council have won a prestigious national PR award for the launch of the Waterford Greenway. 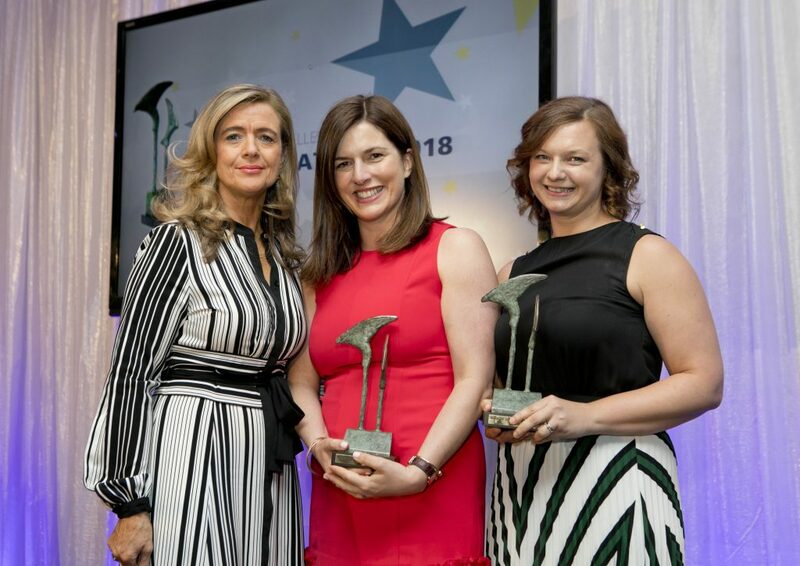 The campaign won Best Public Sector Campaign at the Awards for Excellence in Public Relations at a gala lunch in the Shelbourne Hotel in Dublin on Friday, 22 June. The awards were hosted by Public Relations Consultants Association (Ireland), the Public Relations Institute of Ireland and Chartered Institute of Public Relations Northern Ireland. Now in their 25th year, the Awards for Excellence celebrate best practice in Irish public relations, public affairs and communications. Springboard PR & Marketing and Waterford City & County Council’s winning campaign centred on the launch of the Waterford Greenway, Ireland’s longest off-road walking and cycling trail. It officially opened in March of last year. Running for 46km, the Greenway stretches from Waterford city to Dungarvan and is a key attraction as part of Fáilte Ireland’s Ancient East experience.